We’d like to welcome Helinet to the Estate Managers Coalition family. 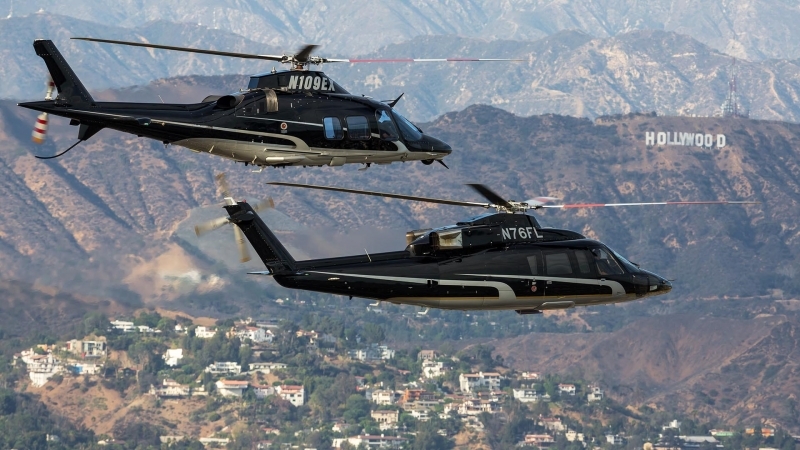 Based here in Los Angeles, Helinet has a vast fleet of helicopters available to service a variety of different needs. 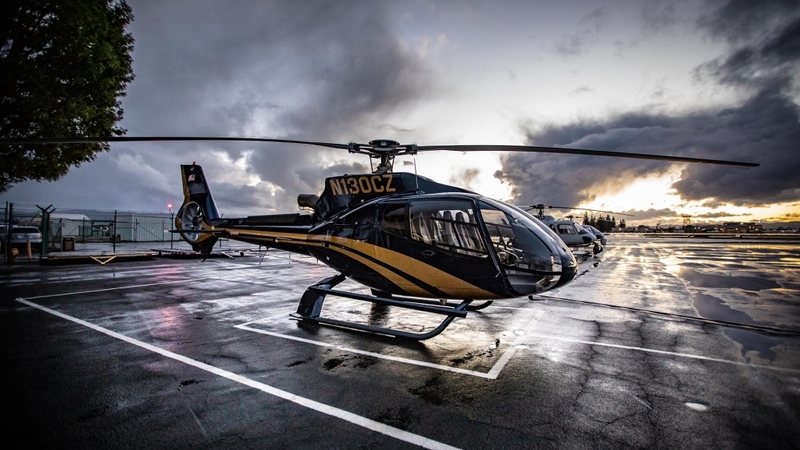 From quick flights out to Cochella to longer flights to the Bay Area, Helinet has the perfect helicopter to fit your needs. 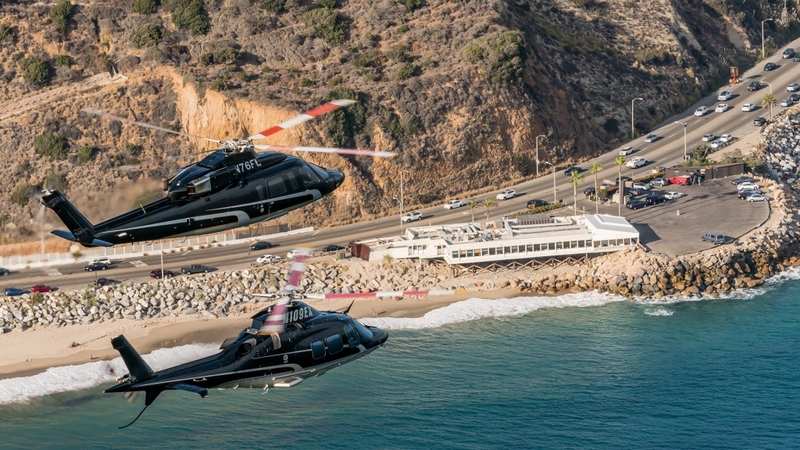 Since 1987, Helinet has been the helicopter service provider of choice for Fortune 500 executives, heads of state, celebrities and others who demand nothing less than the best with their charter flight needs. Helinet’s commitment to first class comfort, efficiency, and safety is unparalleled in the industry. 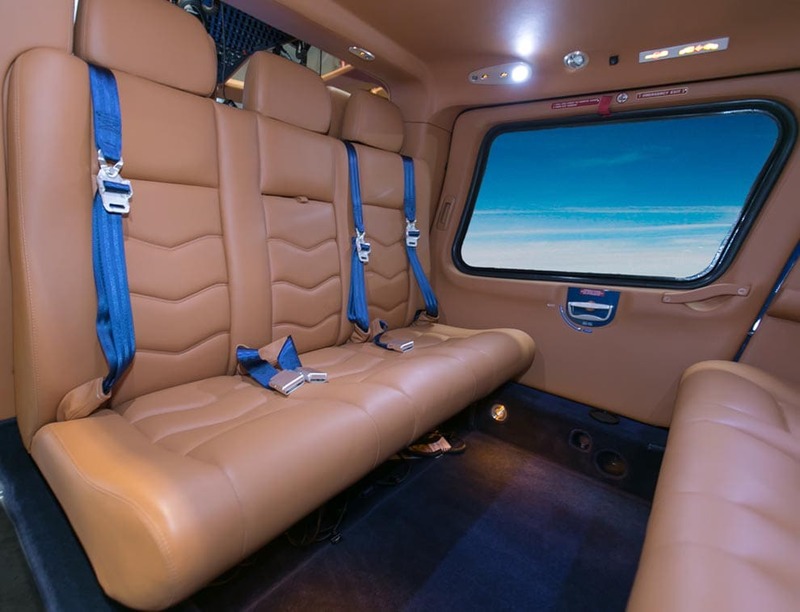 They own and operate a charter fleet that includes the luxurious Sikorsky S76 and the Leonardo AW109. Complementing their aircraft is a team trained to ensure no want or need goes unfulfilled. It’s a commitment you see—and feel, and a perfect match for us here at EMC. 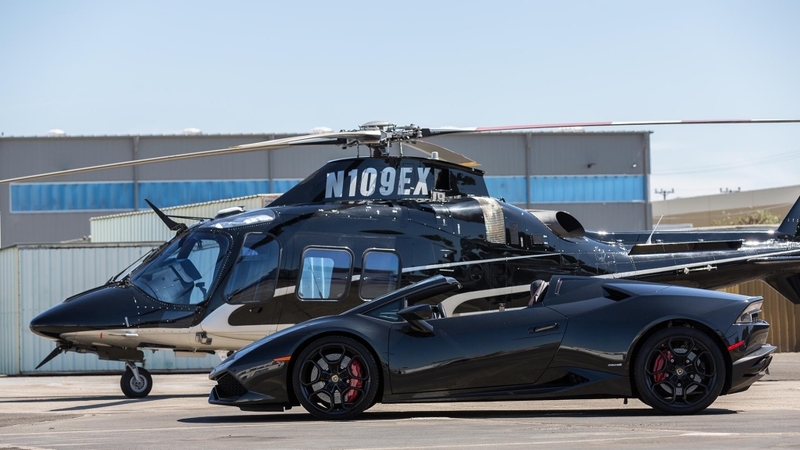 From San Francisco to San Diego and beyond, Helinet’s fleet touches down at airports, heliports and in some cases, private property within blocks of any destination. Customers can make one call to Helinet and the entire trip can be organized using the company’s network of car service and jet charter partners. To learn more or obtain a quote, contact Helinet’s Charter Services Manager at (818) 330-8088 or charter@helinet.com.